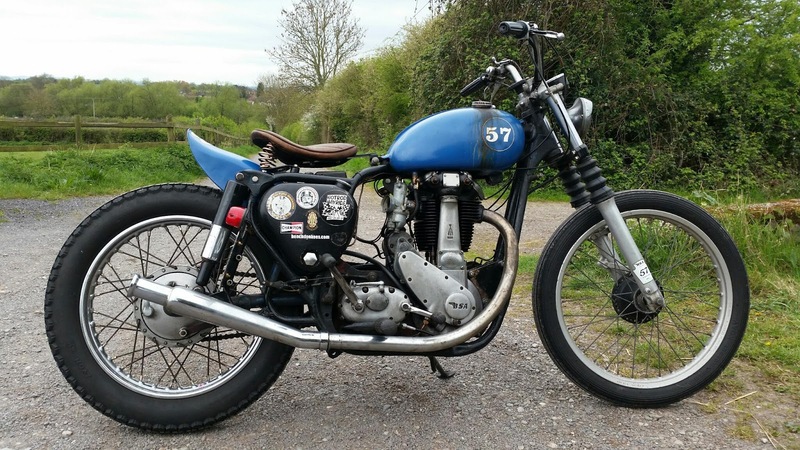 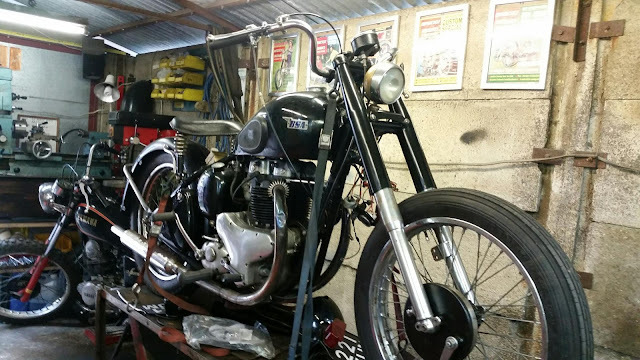 benchdonkees: I got the Beeza bobber back up and running, front end on the A7 nearly there too. I got the Beeza bobber back up and running, front end on the A7 nearly there too. 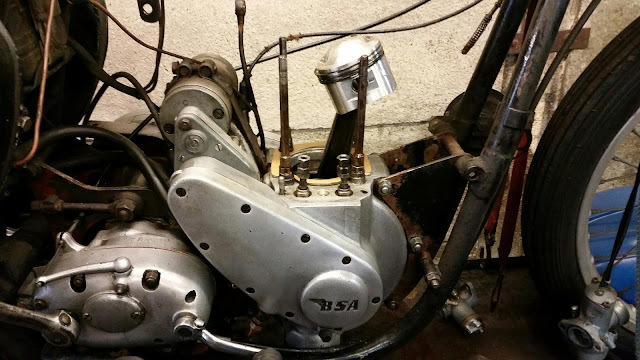 "New" cylinder head valves etc, rebored to +20 Harris T140 piston (the "Hepolite" piston and bore were worn out after 2000 miles), newer downpipe and re-positioned saddle with new springs. 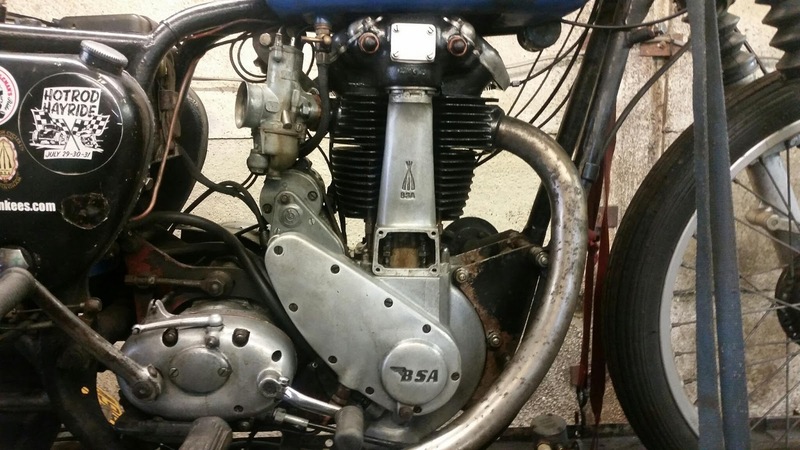 Nice work.....Love the single cylinder..